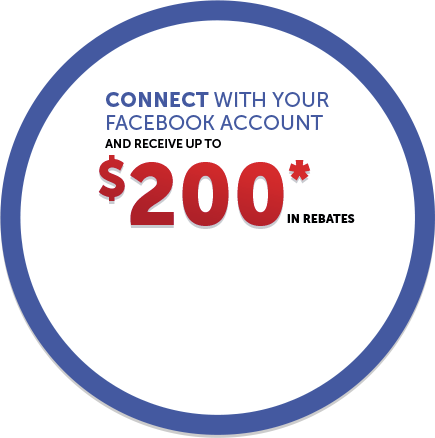 Home > Pre-Owned Vehicles > 2018 Toyota Yaris Bluetooth,Keyless Entry & More! 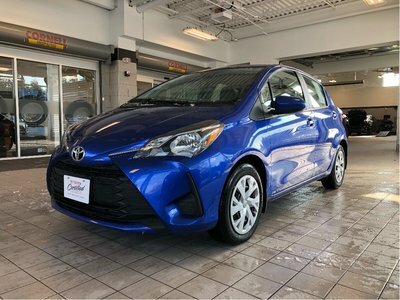 2018 Toyota Yaris Bluetooth,Keyless Entry & More! HOLDS LOTS OF YOUR STUFF! Details 2018 Toyota Yaris Bluetooth,Keyless Entry & More!.